Christina has been a member of Chamber Choir Ireland since 2006. She studied at Trinity College of Music (Trinity Laban) where she was awarded BMus (Honours), PG Diploma and also the TCM Trust Silver Medal from the Vocal Faculty. 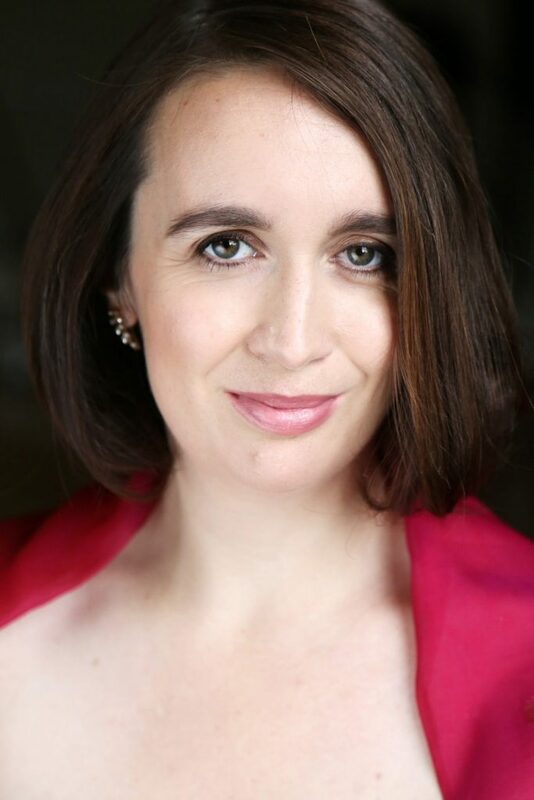 As well as her work with CCI, Christina enjoys a varied singing career including both solo and ensemble work in Ireland and abroad with groups such as Resurgam, Coro da Casa da Musica in Porto and choral societies such as Atherstone and Walsall Choral Societies in England. Recent recordings include the role of Marie in Jerome Kern’s Roberta (New World Records) and opera roles include Nymph in Acis and Galatea (Handel) for Opera Theatre Company (National Tour), Piacere in Rappresentatione di Anima e di Corpo, (Cavallieri) and Pastore in Orfeo, (Monteverdi), Greenwich Theatre, London. As well as her singing career, Christina is musical director of three choirs; Dublin City University Staff Choir, Royal College of Surgeons in Ireland Choral Society and Dalkey Parish Gospel Choir.